Follow chimney swifts as they arrive on a Texas farm, lay eggs, raise the babies and, when they fledge, take flight to South America. With it, in pictures only, is the little girl and her parents on the farm, watching the swifts, making a crib for their expected baby and enjoying the baby's first months and celebrating the fledglings' first flight. Definitive volume on the species with close-up photographs and excellent drawings. An Audubon member hosts a monthly series called Wildlife Wednesdays at the Freeport Public Library. The program begins with a special story time followed by an activity related to the theme. Meet at the Mogle Center at Oakdale Nature Preserve, 4433 S. Cranes Grove Road. We will take a short walk to collect aquatic organisms and bring them back to the Mogle Center to look at them with microscopes and magnifying glasses. Along the way, we will try to catch flying insects to observe as well. Open to kids of all ages. Parents must be present with the children during the event. 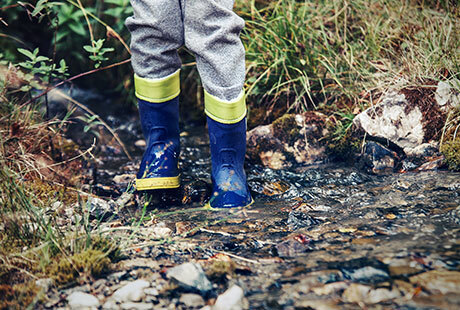 Kids should dress appropriately for the weather and should wear shoes or boots that can get wet. Sign-ups are required. Contact leader Juliet D’Souza at 201-233-0946 to register and/or if weather is questionable. The smudge-gray Chimney Swift nimbly flies over rooftops, fields, and rivers to catch insects. This little bird spends almost its entire life in the air. When it lands, it cannot perch like most other birds so it clings to vertical walls inside chimneys or in hollow trees or caves. We don’t have a lot of chimneys in use any more so this little bird is not as common as it used to be in the United States. Chimney Swifts fly through the air almost constantly except when they roost overnight or nest. When they do rest, they never sit on perches like most birds. They have long claws that help them cling to walls of chimneys and other vertical surfaces. 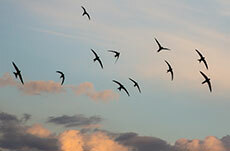 Swifts even bathe in flight; they glide down to water and smack the surface with their bodies, and then bounce up and shake the water from their feathers as they fly away. They often roost together in a single chimney during the nonbreeding season and it helps to keep them warm during cold nights. The Chimney Swift has a gland under its tongue that has glue-like saliva to help it cement its nest to a wall or rock face. In rural areas around farms, they might nest in trees or caves. They feed while flying and capture flies, bugs, bees, wasps, ants, mayflies, beetles, fleas, and other insects. Some people have seen them taking berries from elderberry bushes. Chimney Swifts migrate to South America each winter flying across the Gulf of Mexico or along the coast of Texas. 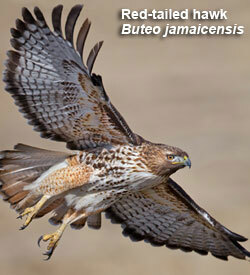 * Information taken from Cornell Lab of Ornithology site All About Birds. Go on a family outing to Union Dairy at dusk – what could be more pleasant? – and with ice cream in hand go around to the back to watch the chimney swifts gather and circle, then swoop down into the chimney. If you are early risers, you can go back at dawn to see them emerge for a new day. You can have kids check the items off on a list or just put them in a bag – except in the case of something alive.